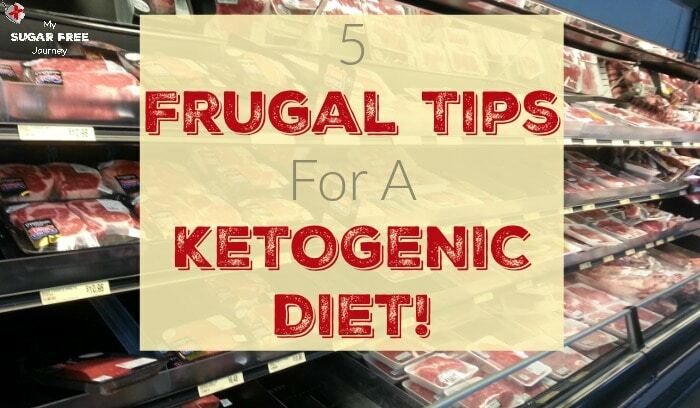 Keto Tip: 5 Ways to Be Frugal on a Ketogenic Diet! 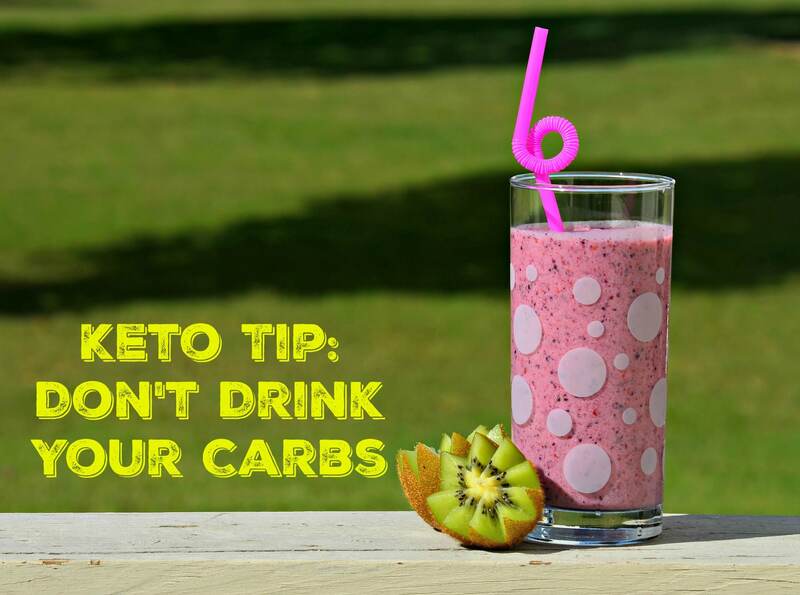 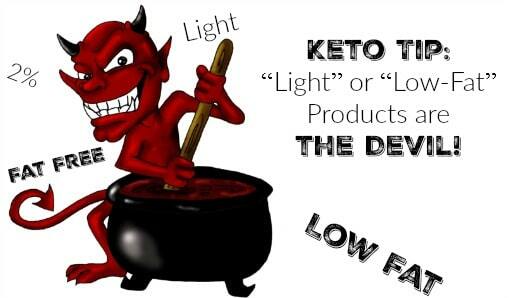 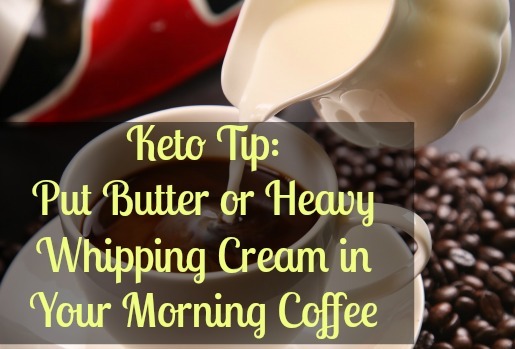 Keto Tip: “Light” or “Low-Fat” Products are the Devil! 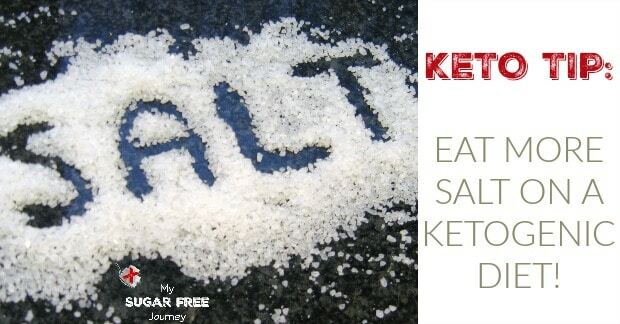 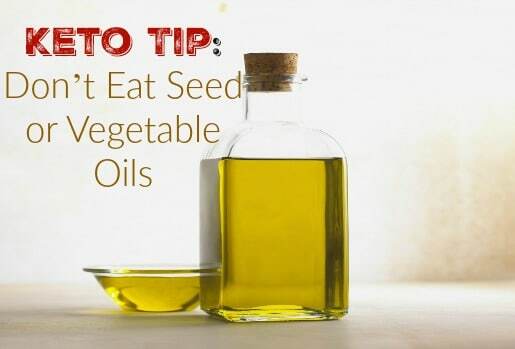 Keto Tip: Eat More Salt on a Ketogenic Diet!